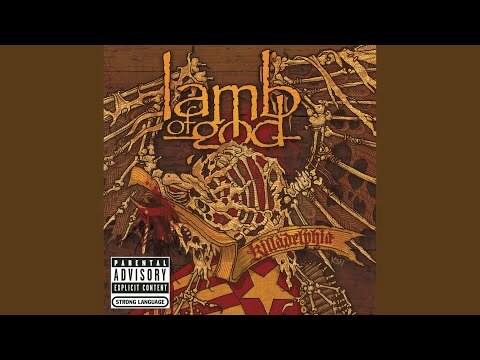 This song is from the album Ashes of the Wake, the fourth studio album by American groove metal band Lamb of God, released in 2004. The album debuted at number 27 on the Billboard 200, selling 35,000 copies in its first-week and was rated by Guitar World as the 49th greatest Guitar Album of all Time. The quote at the beginning of "Omerta" is a paraphrase of the Mafia's code of silence.